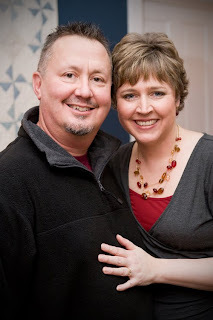 Today I'd like to welcome Jill and Mark Savage. 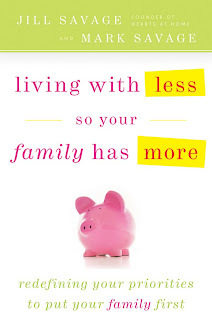 Jill and Mark's newest book Living with Less so your Family has More just released and I've invited them to share a little bit about this great resource! This looks like a good book! I'm going to see if my library carries it. Thanks! Wow, sounds just like the thing we need.